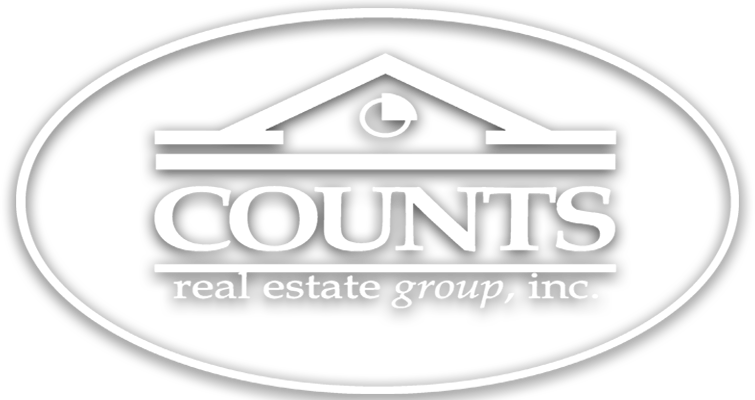 These Panama City Homes for sale range in price from $300,000 to $400,000. These houses in panama city are located in various neighborhoods accross Panama City. 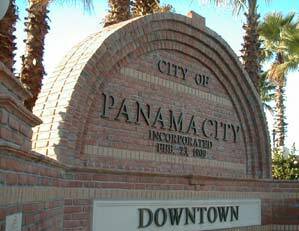 Many are 3 and 4 bedroom homes for sale Panama City, Florida. If you'd like additional information on these or other Panama City homes for sale, contact me directly: (850 ) 774-6582.